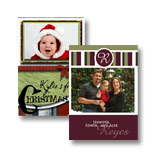 Scrapbooks Please is delighted to offer you high quality cards. 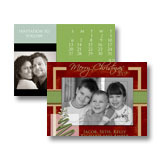 These cards are available in 4" x 8" and 5" x 7". 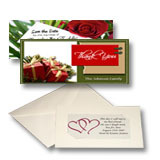 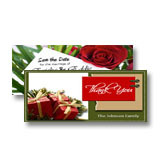 We offer a variety of exquisite paper options such as Glossy and Linen cards. 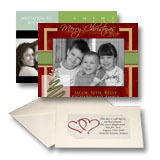 Send a unique card to any number of friends, family or colleagues.